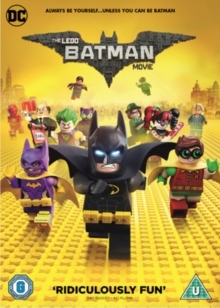 Chris McKay directs this animated adventure spin-off of 'The LEGO Movie' (2014) in which Will Arnett reprises his role as the voice of DC Comics superhero Batman. To prove the caped crusader can't live without him, The Joker (Zach Galifianakis) unleashes a horde of deadly supervillains from their prison in the Phantom Zone and enlists them to help him carry out his evil plan to take over Gotham City. 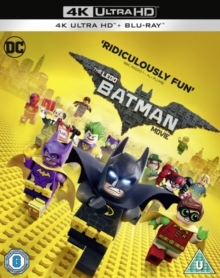 Batman can't stop The Joker alone so he must begrudgingly learn to work as part of a team. 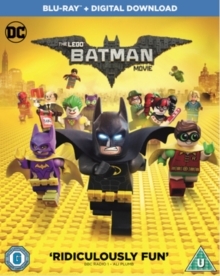 To save Gotham, the lonesome crime-fighter joins forces with his new sidekick, Robin (Michael Cera), who he accidentally adopted, the new police commissioner Barbara Gordon (Rosario Dawson) and his superhero friends from the Justice League. 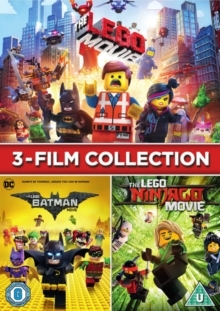 The cast also includes Ralph Fiennes as Alfred Pennyworth, Channing Tatum as Superman, Jonah Hill as Green Lantern and Mariah Carey as Mayor Marion Grange.